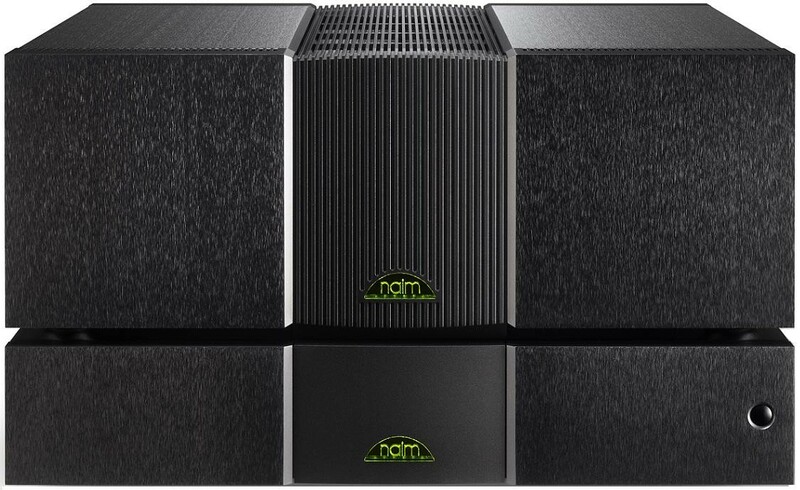 Naim's reference power amplifier, sitting above NAP 250 DR and NAP 300 DR and delivering performance that far exceeds both. A perfect match for the NAC 552 pre amplifier, with ND555 streamer and 555PS DR. Please contact us to arrange a demonstration. Earn 20695 loyalty points when you order this item. 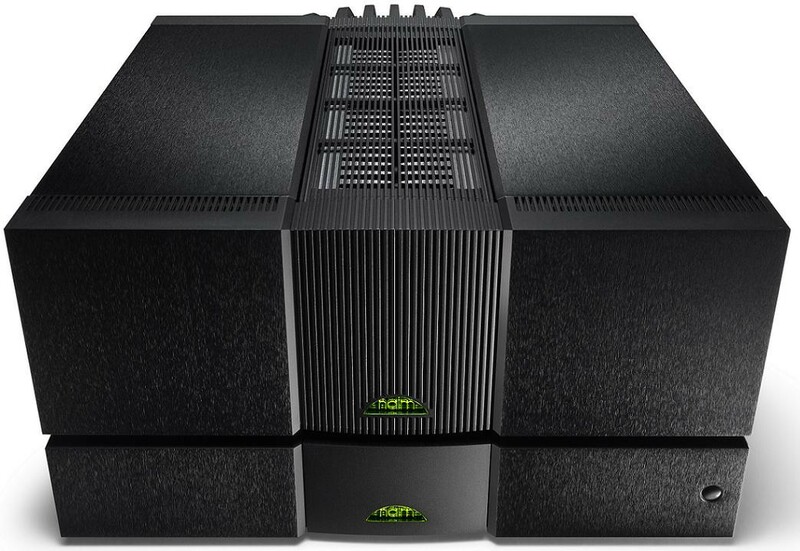 Naim NAP 500 DR Power Amplifier (available on 0% finance) is the latest version of Naim's flagship power amplifier, rated at 140W per channel. After seventeen successful years at the top of Naim's amplifier range, the NAP 135 was eclipsed by the flagship NAP 500. 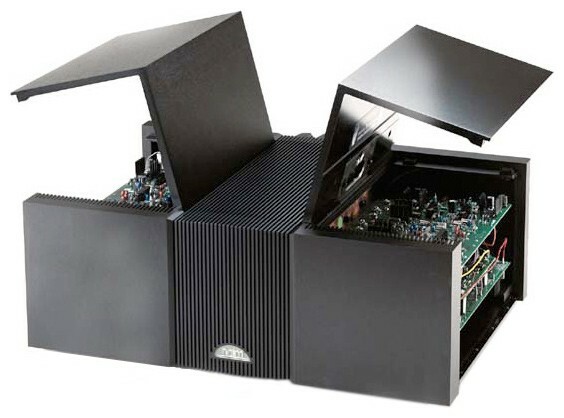 Naim's design brief for the NAP 500 required an amplifier that could drive any load down to 2 Ohms for prolonged periods, deliver over 100W into 8 Ohms and sound - at the very least - as good as our reference at the time, the NAP 135. Needless to say, every aspect of the NAP 500's sound quality is truly exceptional. 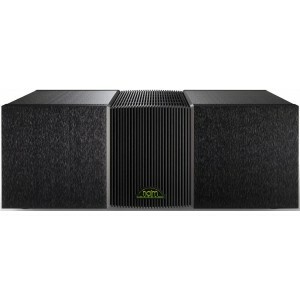 The Naim NAP 500 includes the 500 PS Power Supply, Power-Line Mains Cable and Burndy interconnects. 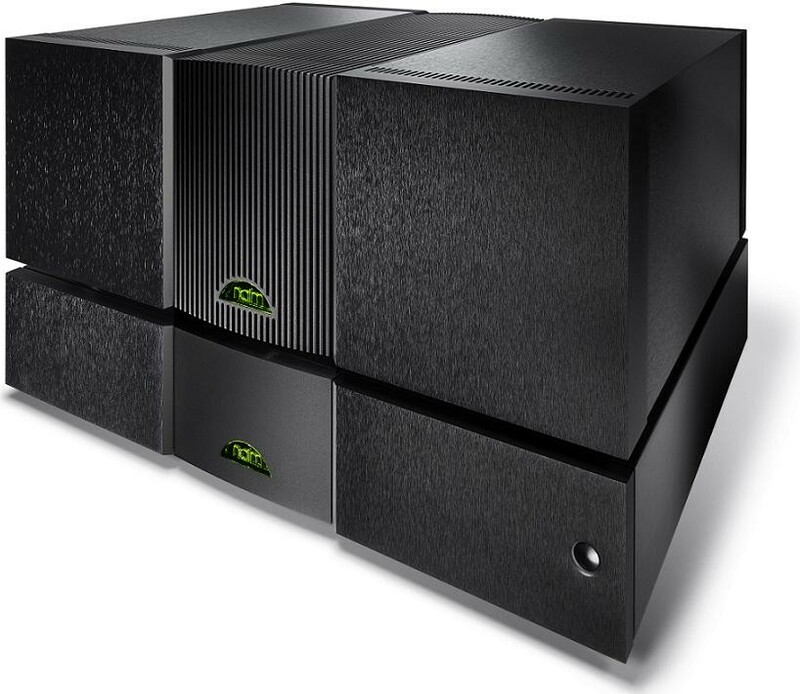 Apart from the Naim Statement which costs well in excess of £200,000, the NAP 500 is Naim's finest power amplifier. It sits above the legendary latest incarnation of the NAP 250 DR and NAP 300 DR models and in pure cost terms is incredible value when you consider the cost of the flagship Naim Statement amplifiers. We highly recommend using this power amplifier with other Naim reference level components such as the matching NAC 552 pre amplifier and we highly recommend arranging a demonstration to hear these together if you are in the market for a reference level Naim Audio hi-fi system. Please contact us to arrange a listen. To avoid the compromises implied by the use of multiple sets of output devices, either in totem-pole or parallel configuration, the search was on for a very special output transistor. A bipolar transistor with a specific combination of very high current, power rating and bandwidth was needed, far in excess of anything available to Naim before. A suitable output device was eventually developed after six years' collaboration with a semiconductor manufacturer.